After his graduation from the European University of Kiev, he shifted his career from aviation sector to social media sector by writing articles on several websites such as Shiftdelete.net and Pazarlamasyon. 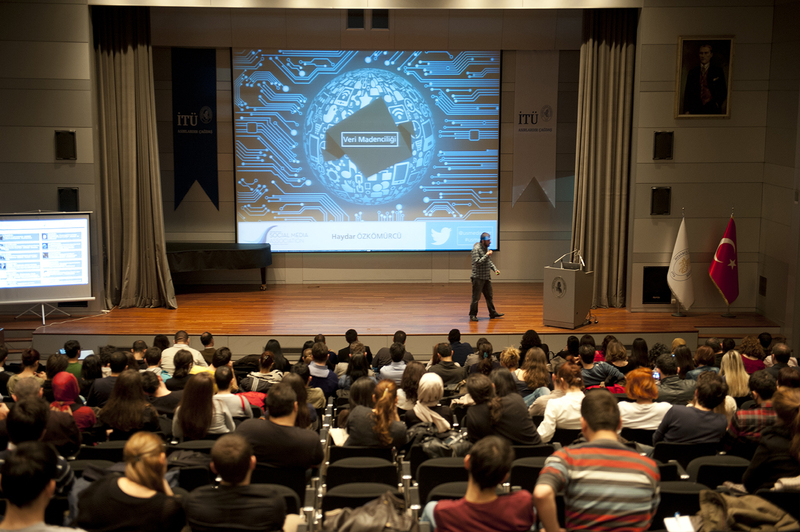 He is the Social Media lecturer in Fatih Sultan Mehmet Foundation University, Istanbul Technical University and Okan University with more then 2000 graduate students. He is the author of Become Twitterer and Become Googler books. Beside this, he was board member of the International Social Media Association. He worked Project Manager at Promoqube, Marketing Manager at Hospitadent Dental Group. Currently, He is Marketing Director at Markum.